Two new restaurants have opened in Dunwoody! 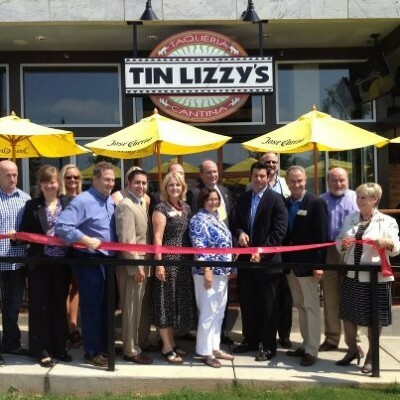 Tin Lizzy’s is located in front of SunTrust Bank at 121 Perimeter Center West. Tin Lizzy’s has a great menu of Tex-Mex favorites and awesome Margaritas. Connect with Tin Lizzy’s on FaceBook. Marlow’s Tavern is in Dunwoody Village at 1317 Dunwoody Village Parkway. Marlow’s Tavern features American favorites. We visited the pre-opening and loved the look. Lots of TVs for the sports fans, nice bar and comfortable booths. Connect with Marlow’s Tavern on FaceBook. Learn more about Dunwoody and see Dunwoody homes for sale.